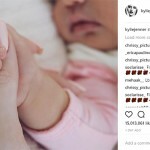 Kylie Jenner has just been dethroned as the queen of Instagram and guess who beat her? Yes, you read that correctly. 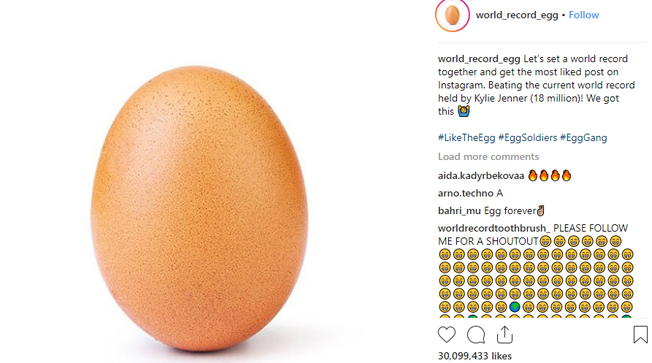 An EGG beat the reigning queen of Instagram. 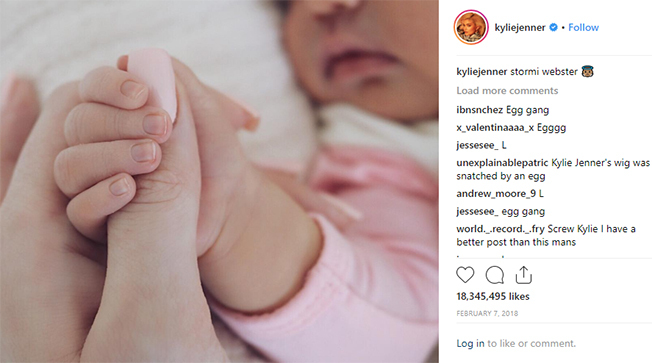 Before the “egg” became the head honcho in Instagram, this picture posted by Kylie where she confirmed her pregnancy had the most likes on Instagram at a whopping 18.2 million likes. It held onto the record for almost a year. According to Buzzfeed News, the egg account is run by ”Henrietta” which is supposed to be a chicken from the British countryside. “Eugene is my egg,” Henrietta told Buzzfeed. 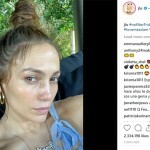 She said that “the power of the egg is strong” – which sounds pretty spot on.